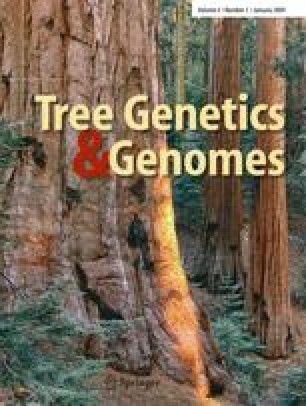 The development of genomic tools will enhance traditional tree breeding technologies leading to more certain and timely recovery of the American chestnut, a keystone heritage tree of the eastern United States. Major efforts are being made in gene discovery, genetic marker development, construction of a BAC-based physical map, and DNA transformation technology. A strategy of map-based cloning, association genetics, and genetic engineering, combined with traditional and marker-assisted backcross breeding is proposed for the long-term genetic restoration of this iconic tree species.